Product information "Kein Platz und trotzdem Garten"
You can always garden, even in a very small space. 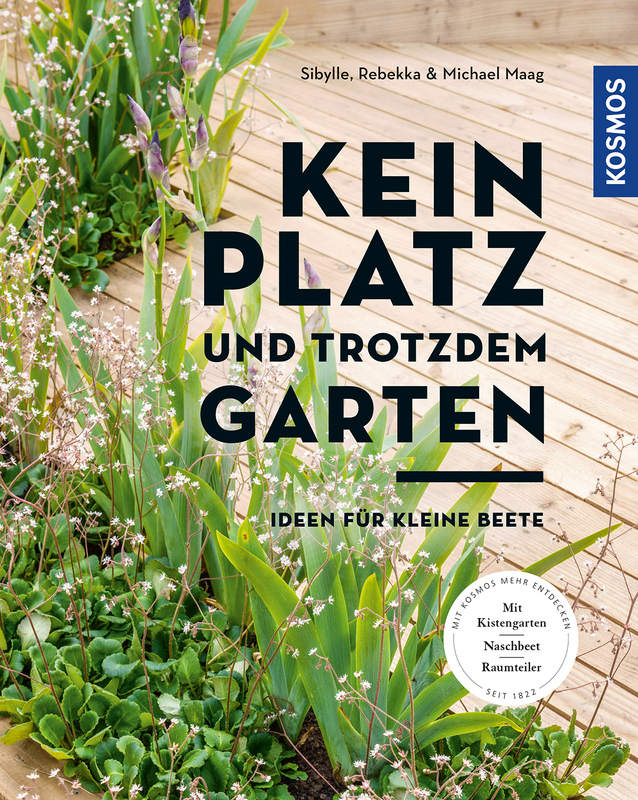 This book offers a wealth of creative ideas for people with little room and great passion for flowers, fruits and vegetables. Hanging garden, crate garden, herb spiral, fruit for snacking or flower bench – inventive forms of beds are presented in a specific project. Even water and small trees can be integrated and, of course, bees are also taken care of. All suggestions in this inspiring handbook are very decorative and easily implemented. Sibylle Maag owns the Paradise Garden, which has received a UNESCO award as a model training project for sustainabledevelopment. She has offered gardening seminars for many years. Gardens which have a particular charm for every season are right on trend.